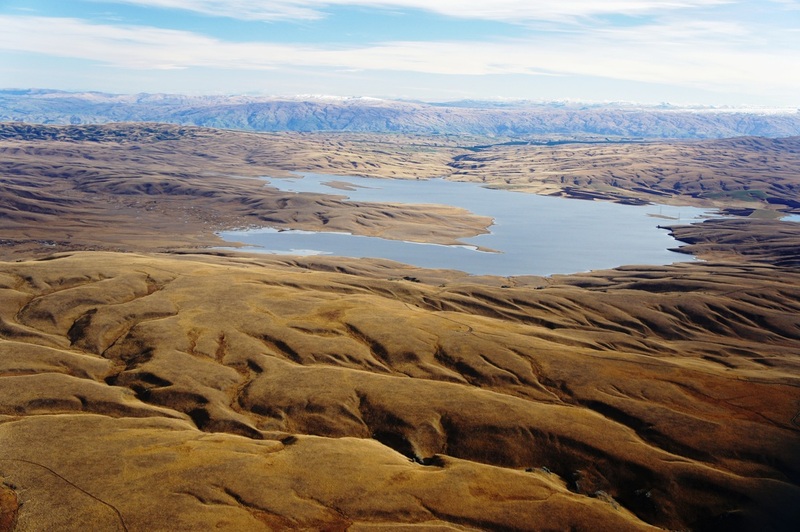 Found nowhere else on earth, Teviot galaxias remain in a few streams around Lake Onslow, Central Otago. 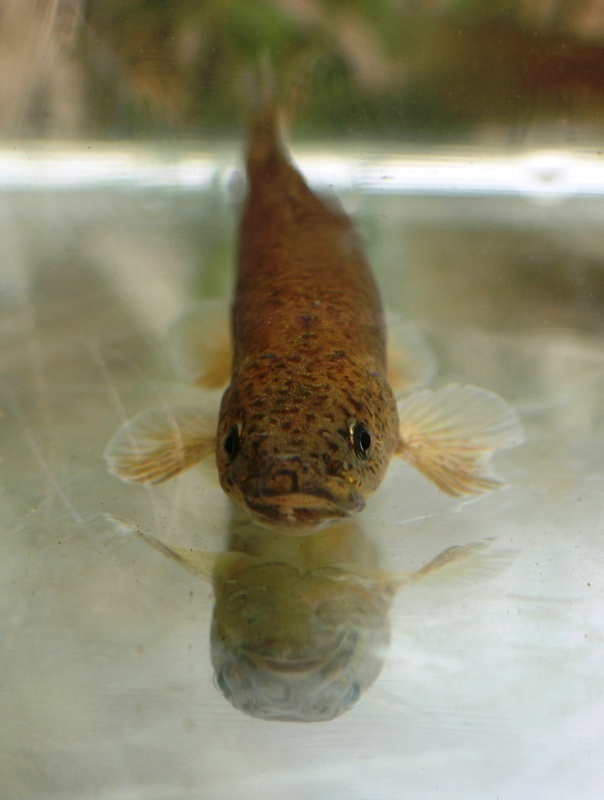 The Teviot flathead galaxias (commonly referred to simply as ‘Teviots’) is one of Otago’s remarkable galaxiid species. With only a handful of remaining populations, Teviots are classified as ‘Nationally Critical’, the same threat status as the kakapo - making it one of our most endangered galaxiids in New Zealand. 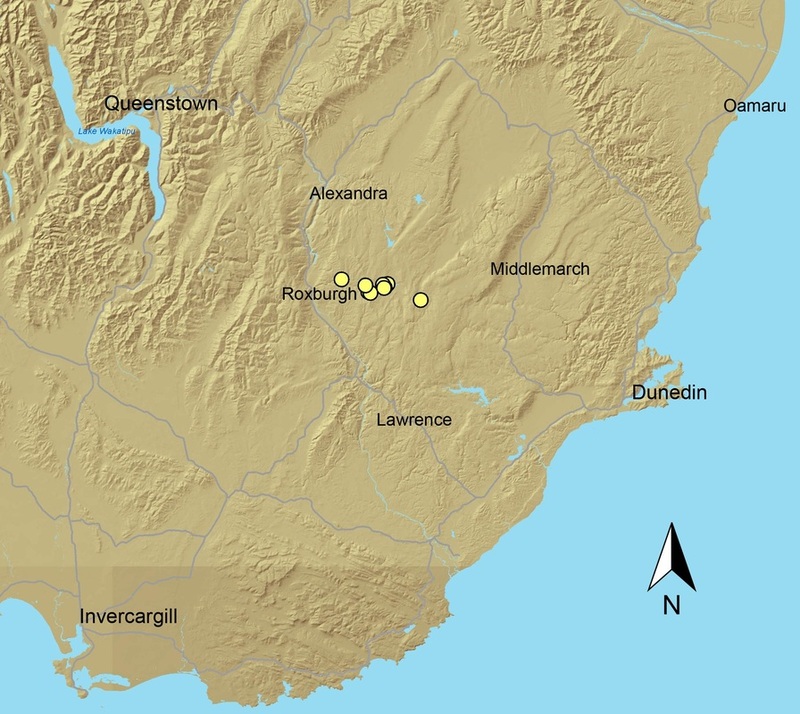 Teviot galaxias populations remain in just one area on earth - in a few headwater streams of the Teviot River, surrounding Lake Onslow. Their total remaining habitat could fit into an area of less than a hectare. If you’ve ever been up to Lake Onslow you’ll know that Teviots need to be hardy fish to withstand those ice-cold snowy winters and the hot dry summers. Sturdy and robust, Teviots have a solid tubular body with relatively large eyes and burly fins. When you place a young Teviot in your hand it will crawl across it like a lizard - using its strong fins. The colour of their bodies capture the different shades of browns in the Central Otago landscape – light to medium brown terracotta colourings with dark brown splotches and crescents. Their outer eyes and bodies have a gold dusting all over them. Teviots are pretty cryptic and often go undetected by day, hidden amongst the tussocks. They typically grow to up to 160 mm in length. Their small size is not a reflection of age – these fish can be rather long-lived with adults living up to 20 years. They feed on small stream invertebrates such as mayflies and stoneflies. Teviot galaxias spawn in spring (October to November), laying tiny 2 mm eggs. 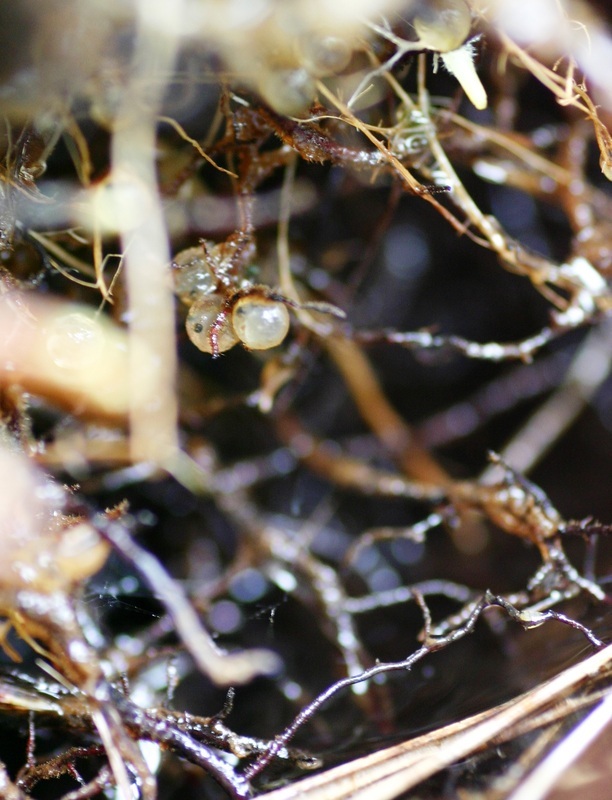 Eggs are laid amongst the roots of plants in small ‘caves’ in stream banks and underneath stones. 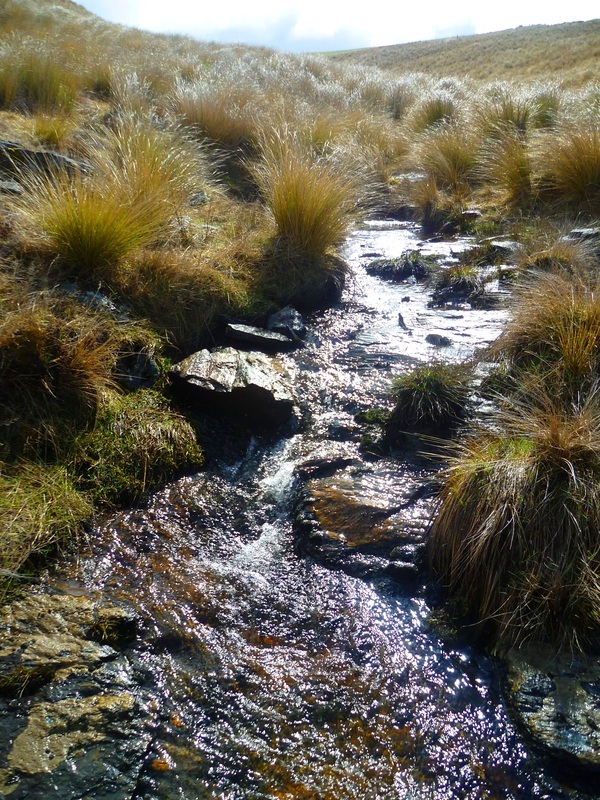 Teviot’s are found in headwater streams small enough to step across, surrounded by riparian vegetation such as snow tussock, about 600- 700m above sea level. Over the last decade, 3 out of seven known Teviot populations have been lost. These losses can be directly linked to a number of pressures. These include the introduction of sports fish (trout and brook char), and changes in land use such as stock access to streams, reduction of native vegetation, land development and forest harvesting. These land use changes have been found to impact on streams and the galaxiids that live there, by increasing sedimentation, changing natural flows through water abstraction, and reducing the amount of habitat available to galaxiids to spawn.